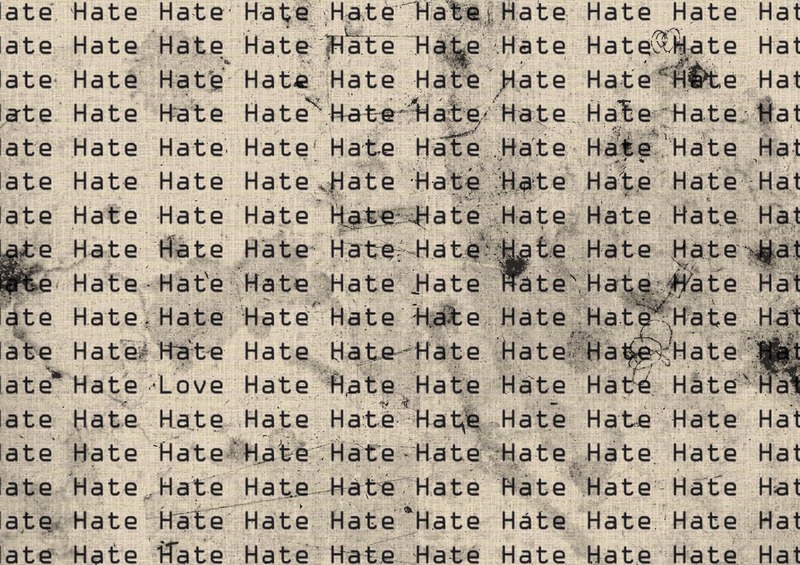 When an Australian white supremacist killed 50 people, and injured 50 others, in two New Zealand mosques last week, the politics of race and religious hatred merged into one. Decisive leadership is required to stamp out racism in out country, but there’s little sign that our politicians will provide it. 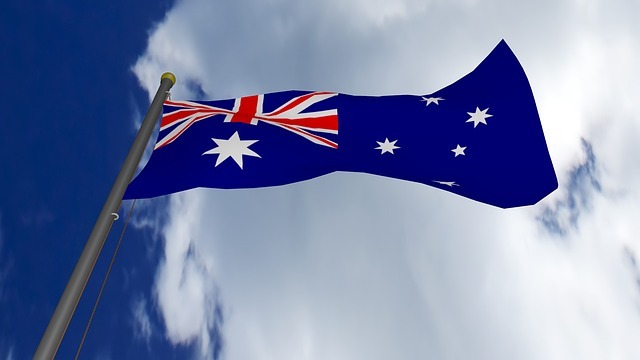 Australian citizenship – who is in and who is out? 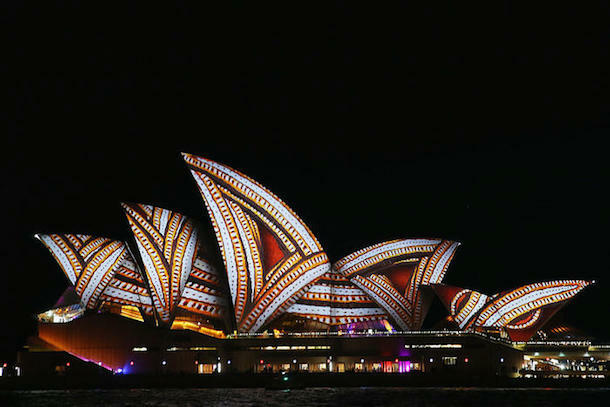 Recent activity in the Australian Senate has us questioning who is Australian? Australia shares high level national security information with some of the jurisdictions that Canavan, Ludlam, Waters and perhaps Banks and Roberts hold citizenship with, yet we find their citizens threatening. Dominic O’Sullivan considers. Languages matter because they allow people to think in ways that are culturally contextualised. Access to one’s own language is a measure of freedom because language is never freely surrendered, but usurped through political factors over which one has no control. 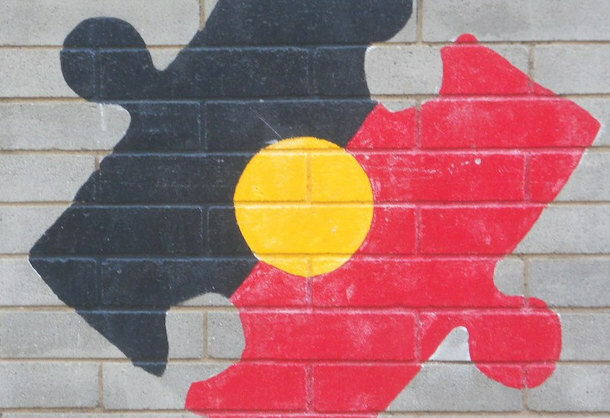 Associate Professor Dominic Sullivan considers why indigenous languages matter. What’s in store for Australian political parties in 2017? Angry and disaffected voters will increasingly be a challenge for the Turnbull Government this year. Political expert Dominic O’Sullivan talks us through the opportunities and potential pitfalls for our political parties. Australia has voted. With neither of the two major parties having a clear majority, what happens next? Political scientist Dominic O’Sullivan explains. Federal Budgets are important statements of philosophical disposition, in particular for a vulnerable government two months before an election. Political scientist Dominic O’Sullivan says this year’s Budget gives away too many opportunities for opponents to argue that the ‘fairness’ test has been failed. 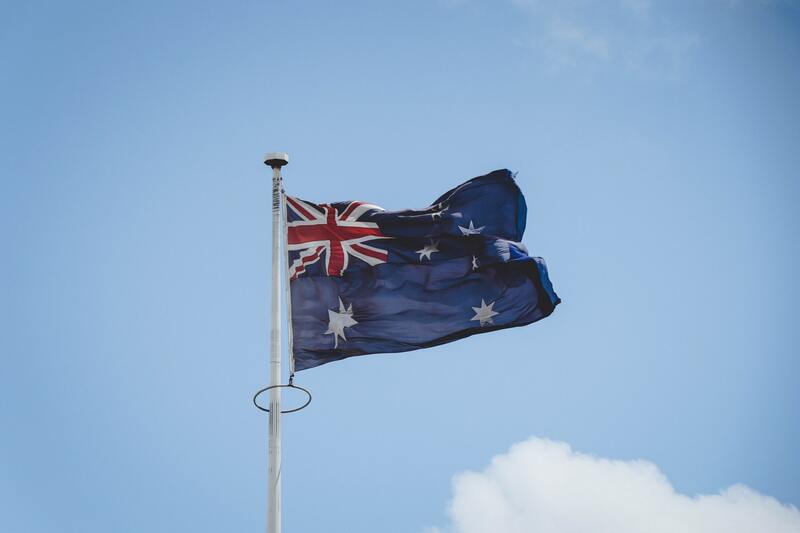 It seems unlikely that the Australian Building and Construction Commission bill will pass the Senate, and Australia might well be faced with a double dissolution election on 2 July. Political scientist Dominic O’Sullivan says both the ALP and the Coalition now need to develop a coherent strategy. The Turnbull Government has proposed to overhaul the current Senate voting system. Is this a cynical power grab or a step towards more democratic transparency? Political scientist Dominic O’Sullivan makes the case for taking the reform even further. A sense of calm and policy focus came to distinguish the Turnbull Government’s first few months in office. Dominic O’Sullivan says the ALP would do well to enter the election campaign under the leadership of one who acts with the same clarity of purpose, confidence and certainty.